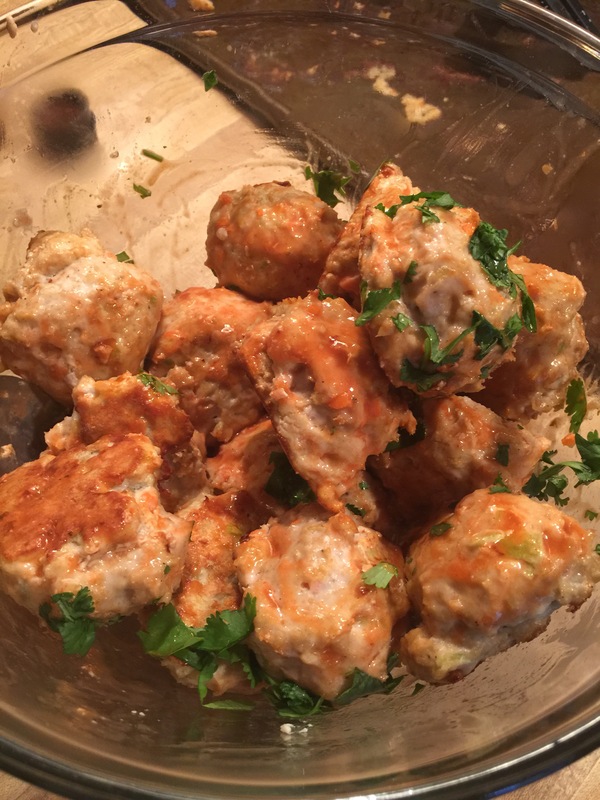 These meatballs are so good and addictive. 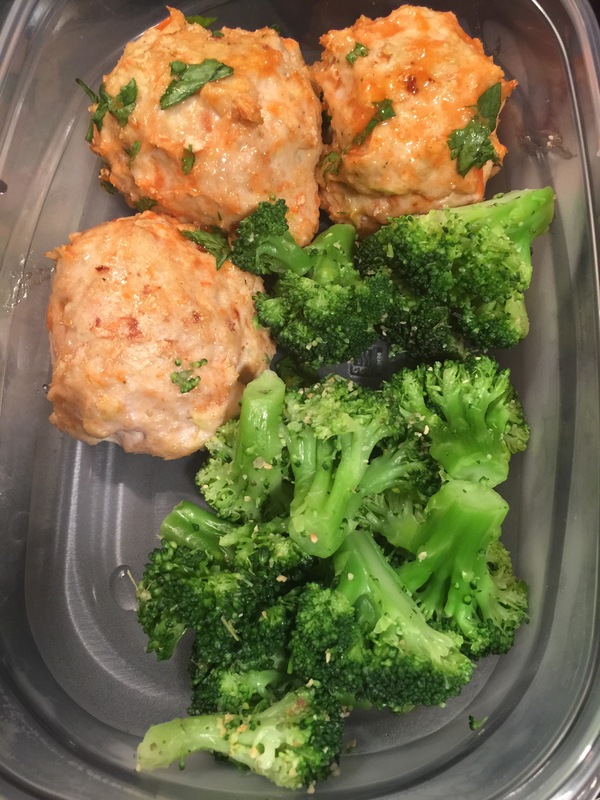 This week I am making it for my meal prep for the week. But you can make it it for dinner and eat it with a salad, rice or any side you wish. 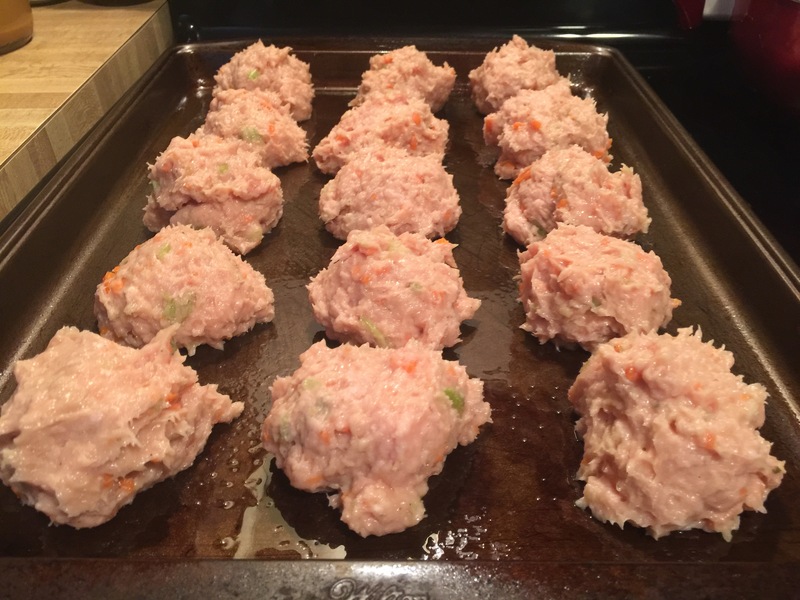 I made my meatballs bigger but you can make them smaller whatever suits you. Using clean hands, mix until combined. 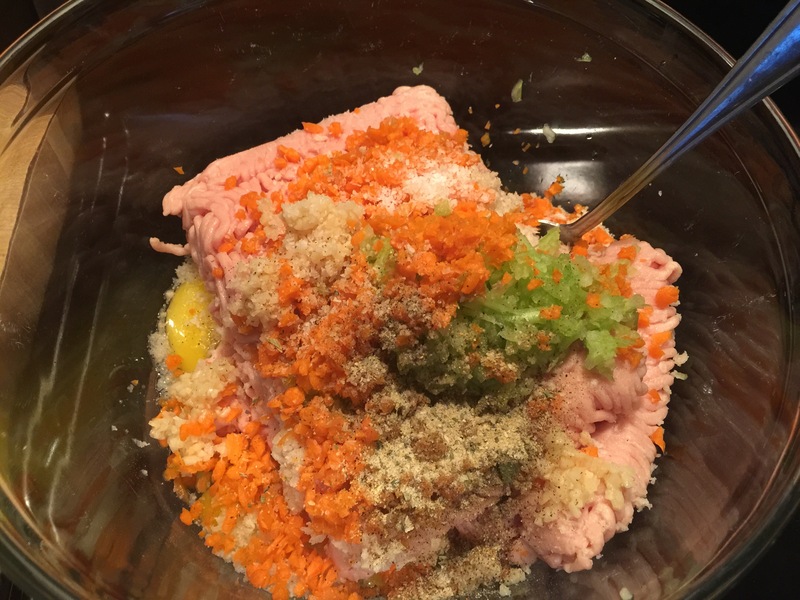 Roll the mixture into meatballs. Previous Previous post: How can families be healthier?